Please contact our Jasper dental office if you have any questions or would like to schedule an appointment. 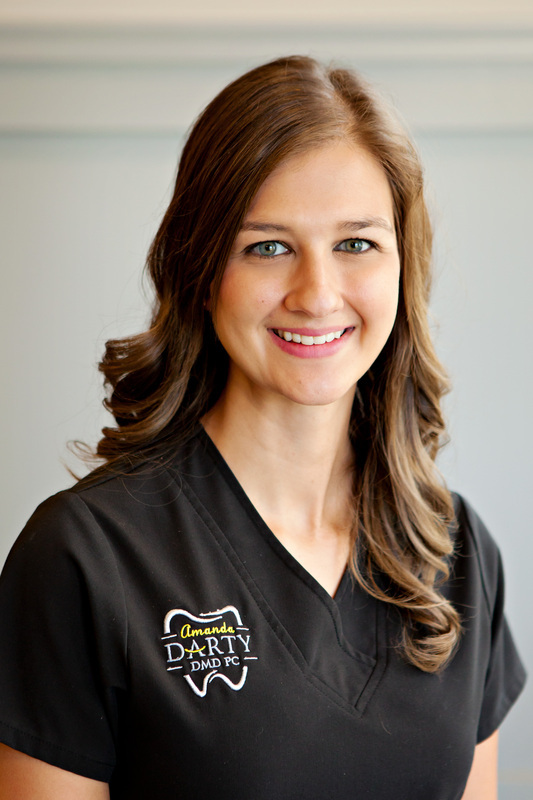 Jessica has been an assistant for Dr. Darty since 2008. She grew up in central Illinois and moved with her family to Alabama when she was 14 years old. She is a 2004 graduate of Dora High School. Jessica is very dedicated to her career. She is a member of the American Dental Assistants Association and takes great pride in providing patients with first class care. Jessica is trained on the CEREC and has completed continuing education courses on INVISALIGN. She spends hours researching new products and the latest procedures to better assist her patients. Away from work, Jessica enjoys spending time with her husband, Tyler, and son, Blake. They enjoy working together on home renovations and supporting Blake in his various sporting activities. 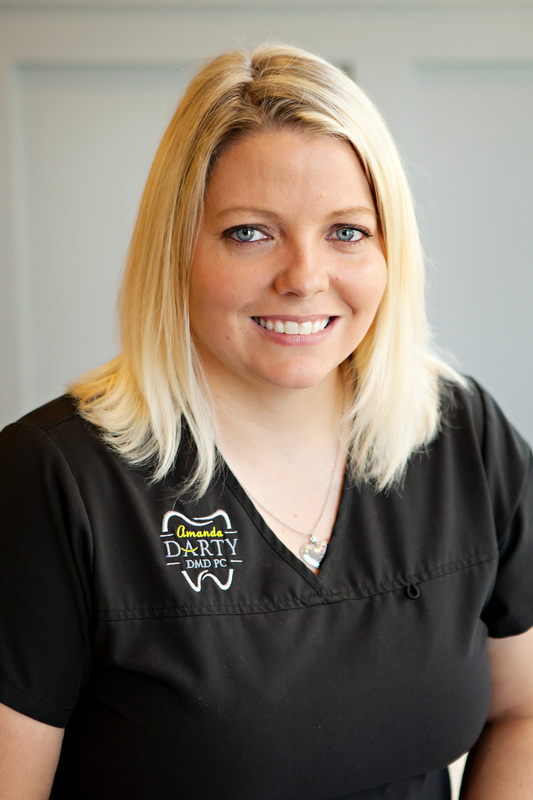 Kristy has been a part of Dr. Darty’s dental team since 2008. She grew up in Dora, Alabama. She is a 2004 graduate of Dora High School. After high school, Kristy attended Vatterott College in Springfield Missouri where she received her degree in dental assisting and also took expanded function courses. 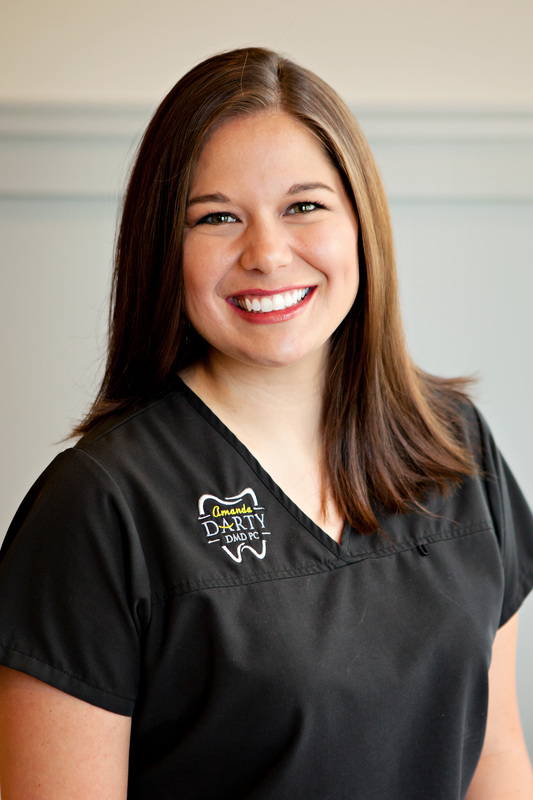 Kristy completed the Dental Hygiene Program at the University of Alabama at Birmingham in 2011. 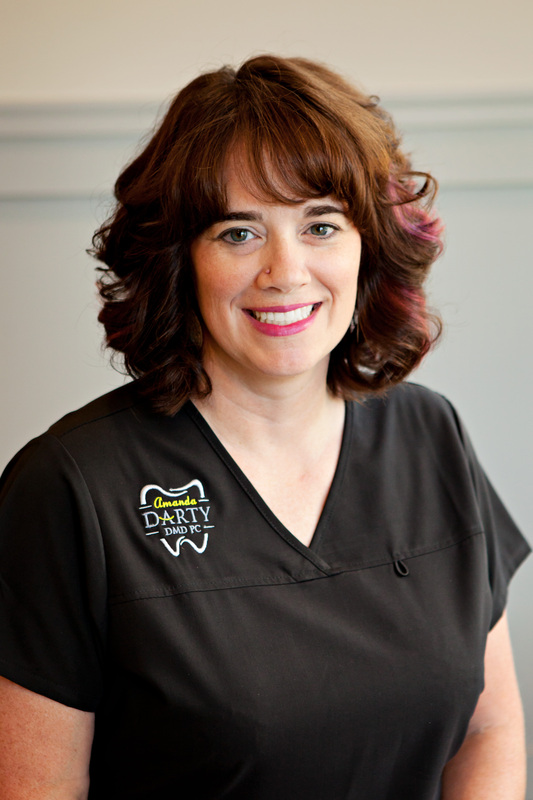 Kristy has been working in dentistry since 2005 and enjoys providing patients with the education they need to maintain healthy teeth and gums. She has taken various continuing education courses including INVISALIGN. Kristy has two daughters, Jordyn and Laney Claire. She enjoys time spent with family and friends and supporting her girls in their activities. 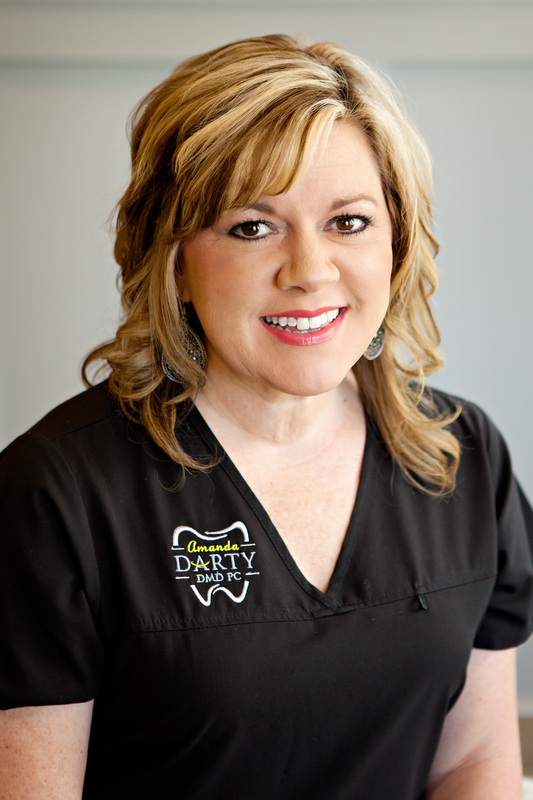 Teresa has been a hygienist for Dr. Darty since 2008. She is from Gorgas, Alabama. Teresa is a 2004 graduate of Parrish High school and trained as a dental assistant immediately after high school. After assisting for 3 years, Teresa decided to pursue a degree in Dental Hygiene. 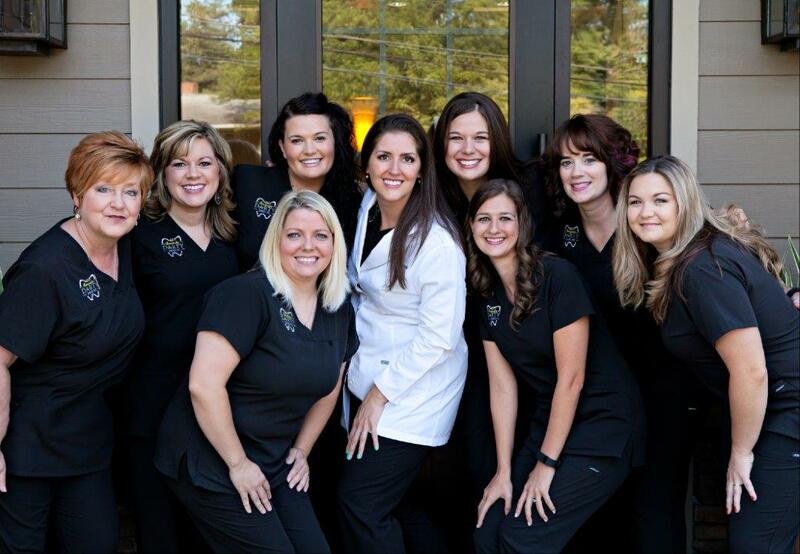 She graduated from the Alabama Dental Hygiene program in 2009 and has been working as a hygienist since that time. Teresa has a passion for helping her patients look and feel better. She also enjoys taking continuing education classes and has completed INVISALIGN training. Teresa has one daughter, Shae and two stepsons, Aaron and Josh. She and her husband, David enjoy spending time with their children at their home on the Warrior River, as well as camping. They are members of Desperation Church in Jasper, Alabama and enjoy being active with their church family. 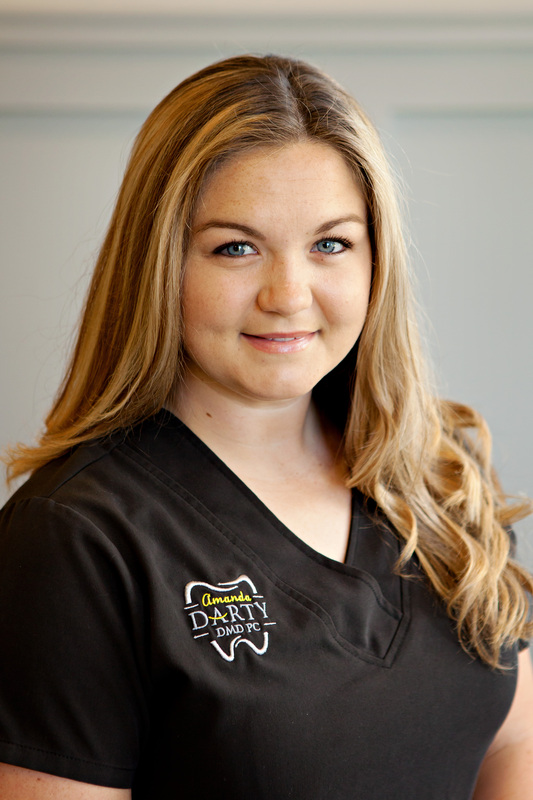 Amanda is the newest member of Dr. Darty’s team. She grew up in Dora, Alabama. She is a 2016 graduate of the UAB dental assisting program. She completed an internship with Dr. Darty while completing her degree and was so valuable that she was hired immediately after receiving her degree. She is trained on the CEREC and with INVISALIGN. She especially enjoys making her patients feel calm and comfortable during their procedures. Amanda loves to expand her knowledge of the field of dentistry by researching the most recent dental technology. Outside of the office, she enjoys time spent outdoors with her husband, Donovan. Misty is our scheduling coordinator. She is the friendly voice you here when you phone our office. She has 7 years of experience in the dental field. She has also worked as an assistant and has the knowledge to provide patients with information about their procedures, as well as work with their schedules to find the right appointment for them. Misty sets up the insurance information for our patients and is happy to help patients with their coverage and out of pocket expenses. She and her husband James have three boys, Drew, Jacob, and Luke. Away from work, she enjoys time spent with her family and supporting her boys in their various extracurricular activities. They are members of the Blackwater Macedonia Church of Christ, where James is an elder and where they are very active with their youth group. Gail is our financial coordinator. She has 39 years of experience in the financial and management fields. She grew up in Walker County and has a great love for the people of this area. Gail loves to help patients through the confusion of insurance and financing to afford the treatment to a beautiful smile. She is an expert with the Care Credit program and is always willing to help patients with the application process. She is a vital member of our team. Away from work, Gail enjoys traveling, painting, and working in her flowers. Gail and her husband, Tommy, have one son, Logan. She attends the Hope House Church. 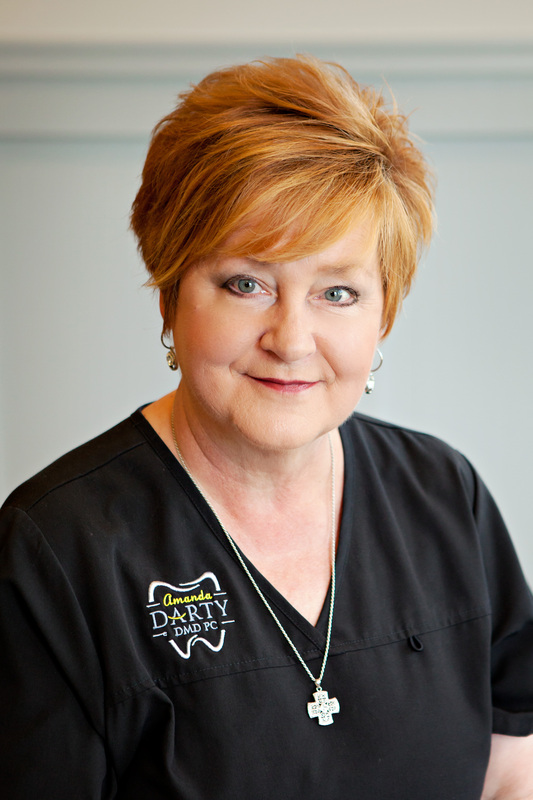 ​Kim joined Dr. Darty's team in the summer of 2016. She is a former junior high math teacher embarking on a new journey. Kim will welcome you as one of our front office staff. Kim and her husband, Skoot, have two sons, Jakob and Topher. Away from work, she enjoys kayaking with her family and cheering on her boys in cross country, track, basketball and baseball. Kim also loves to read and experiment with new recipes in the kitchen. She and her family are members of the Sixth Avenue Church of Christ, where Skoot serves as an elder.